We offer Dapping Die and Design Block. These products find common use for giving a desired shape on the metal. 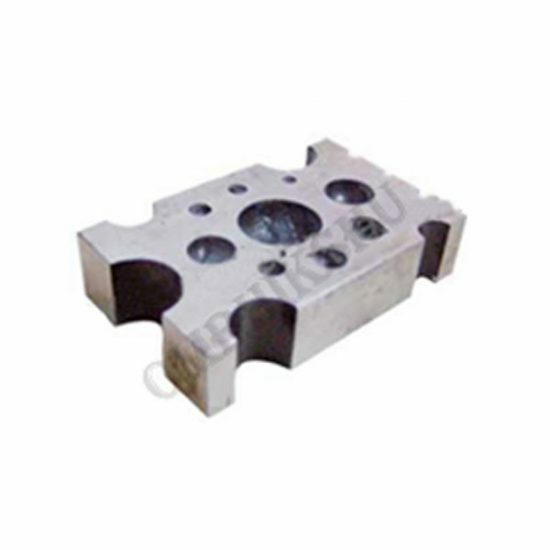 Weighing 935 gm, these blocks exert immense pressure on the metal to get the desired shape.